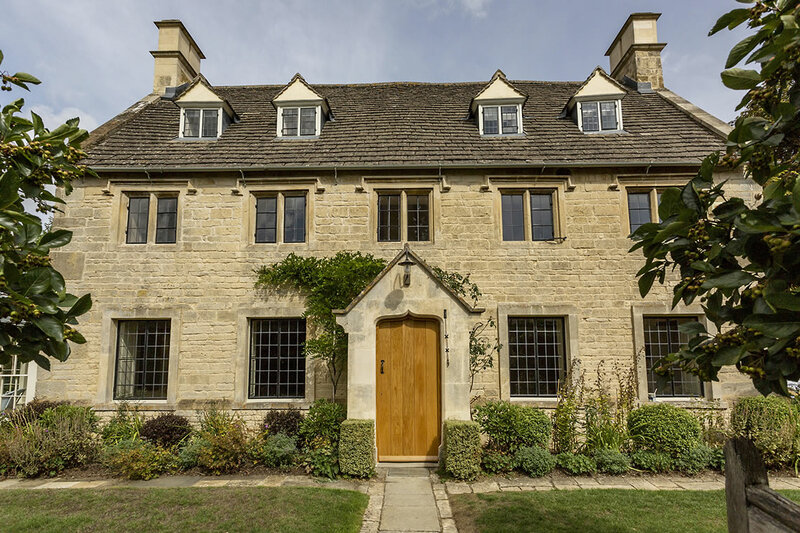 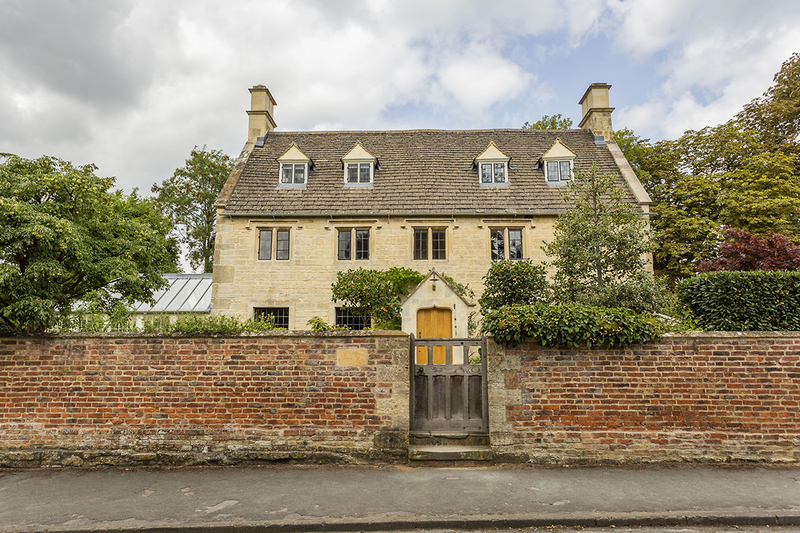 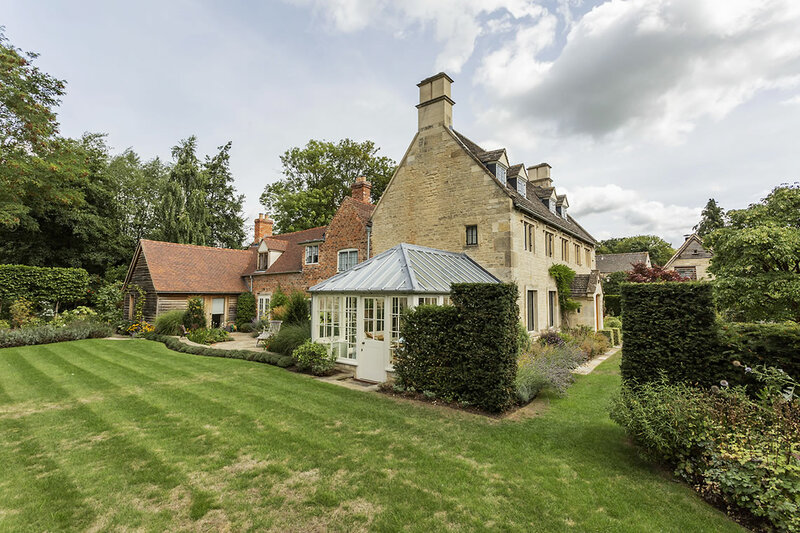 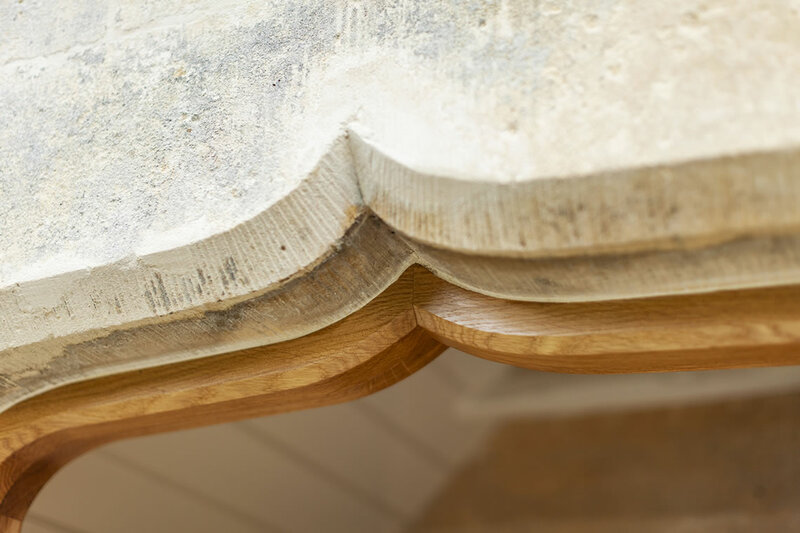 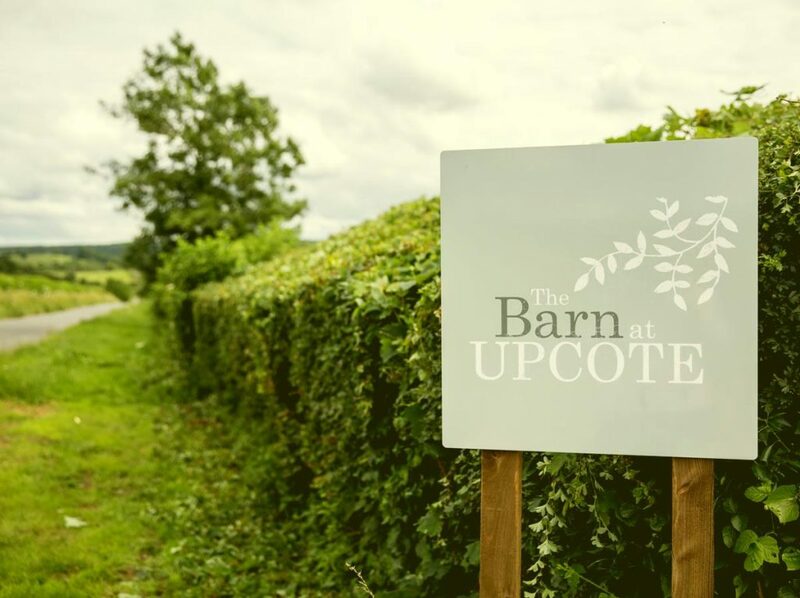 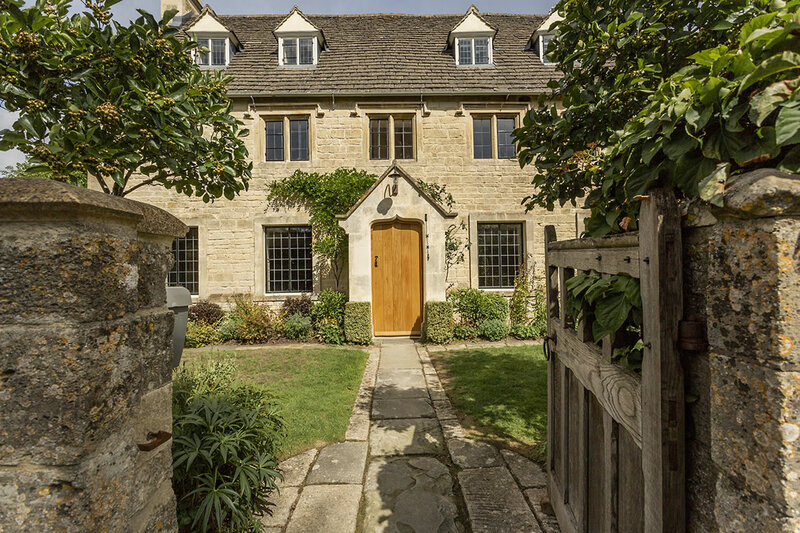 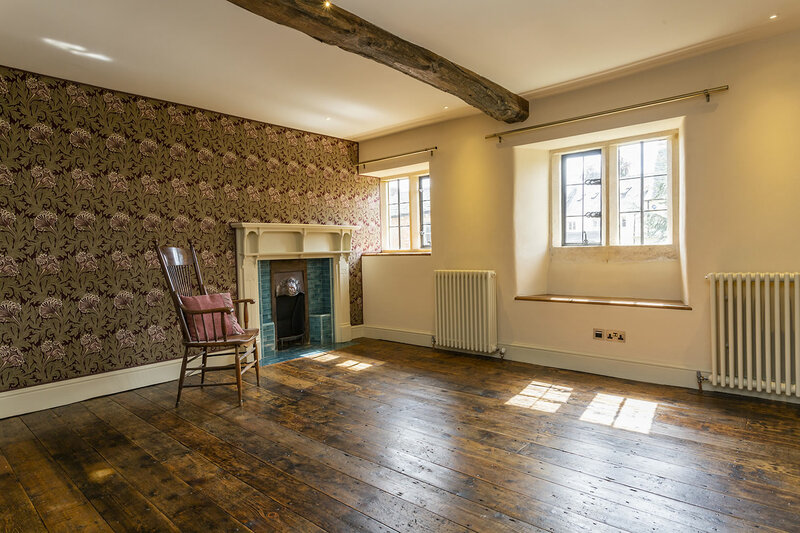 The Cottage is a Grade II Listed residential property in the Cotswolds that is thought to date from 1531, although only fragments appear to have survived from this period with the main fabric of the building dating from Circa 1690. 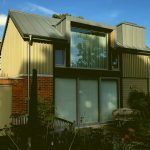 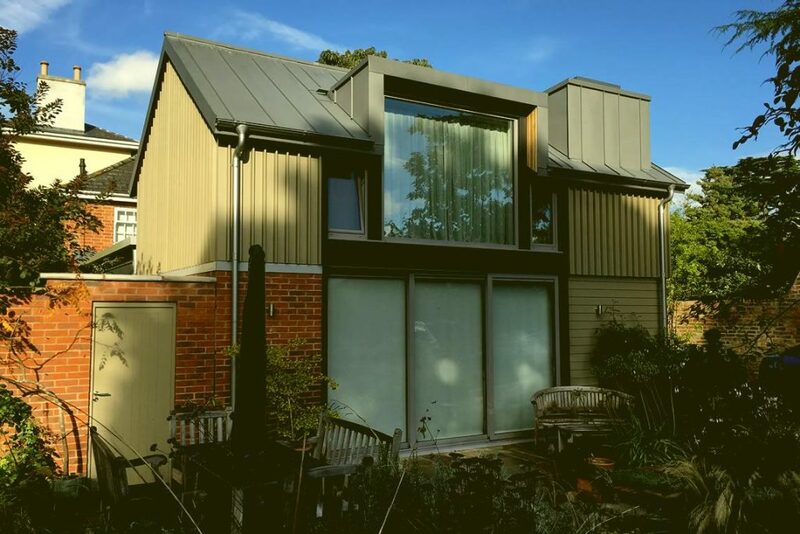 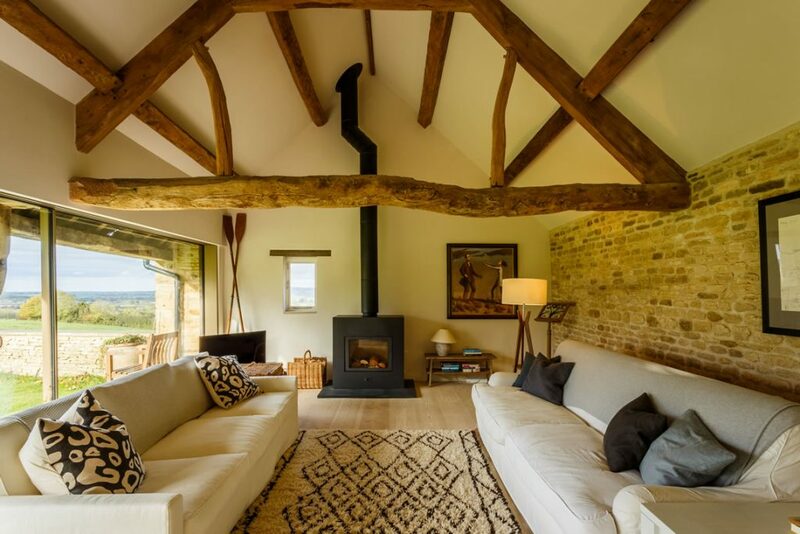 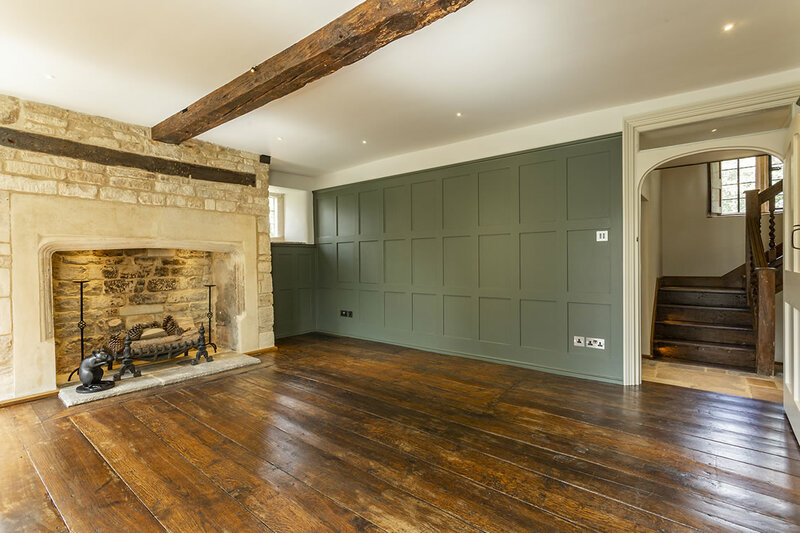 Leckhampton Builders have been employed as main contractor on this project with a brief to restore the property and its original features while creating a functional and modern living space. 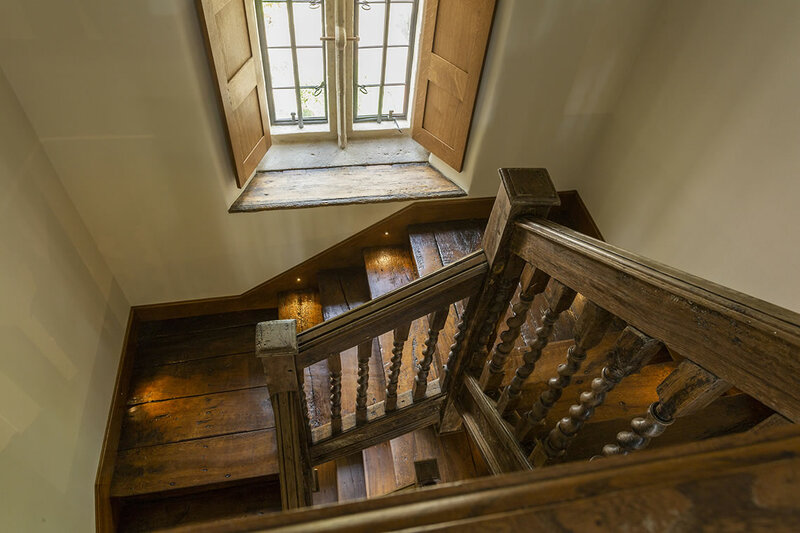 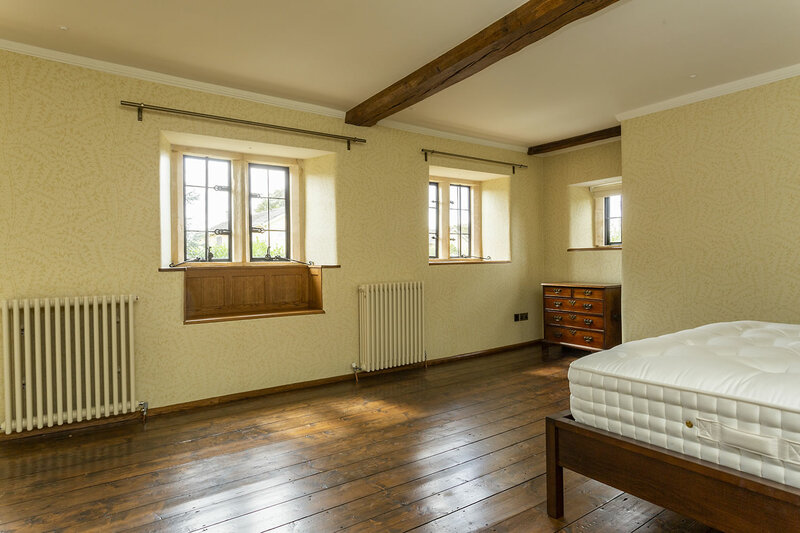 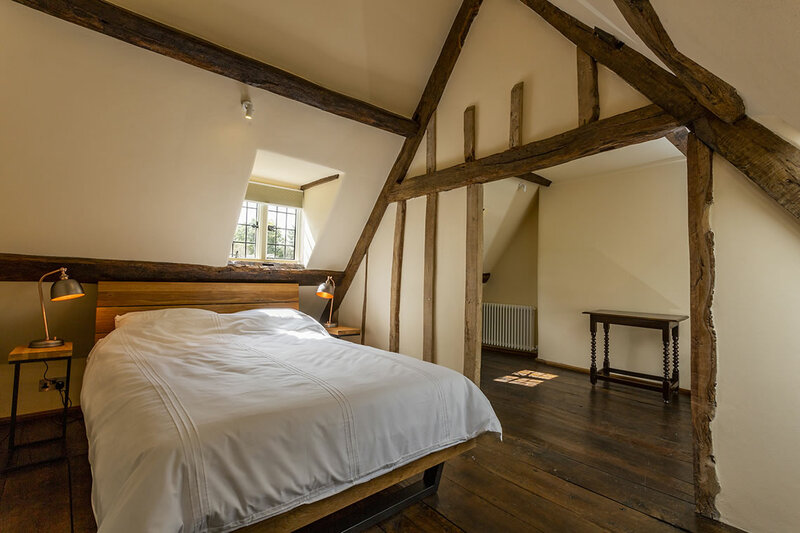 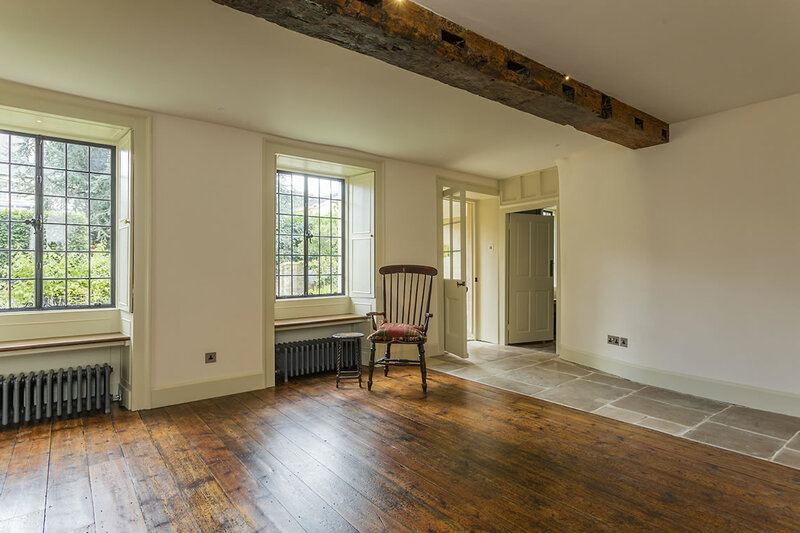 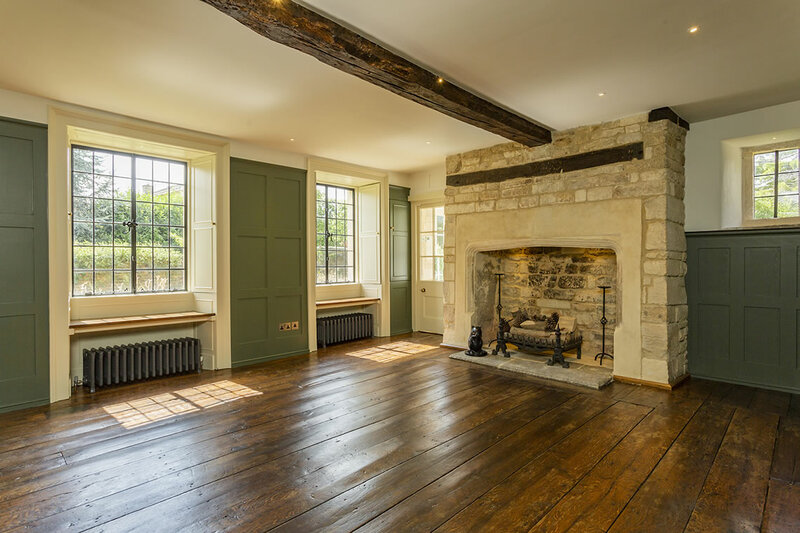 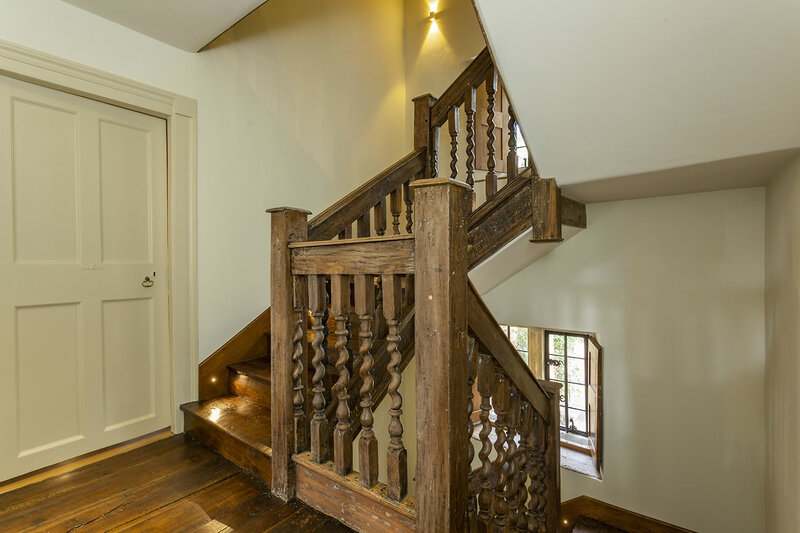 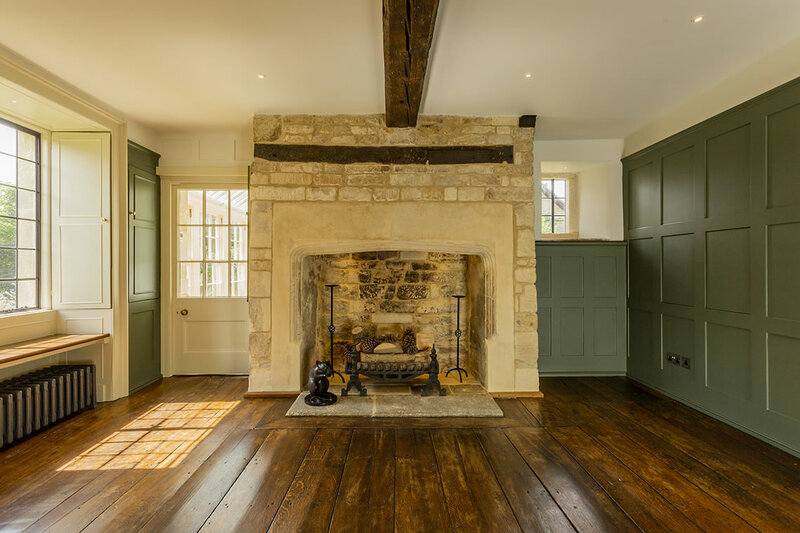 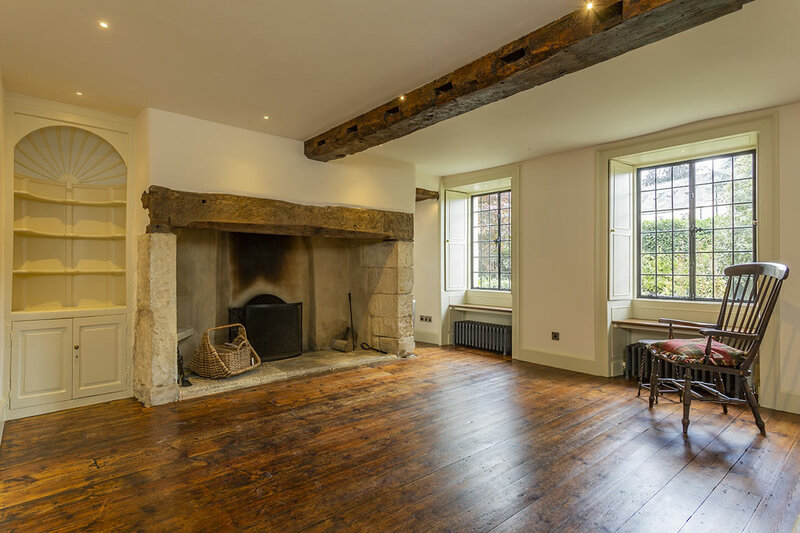 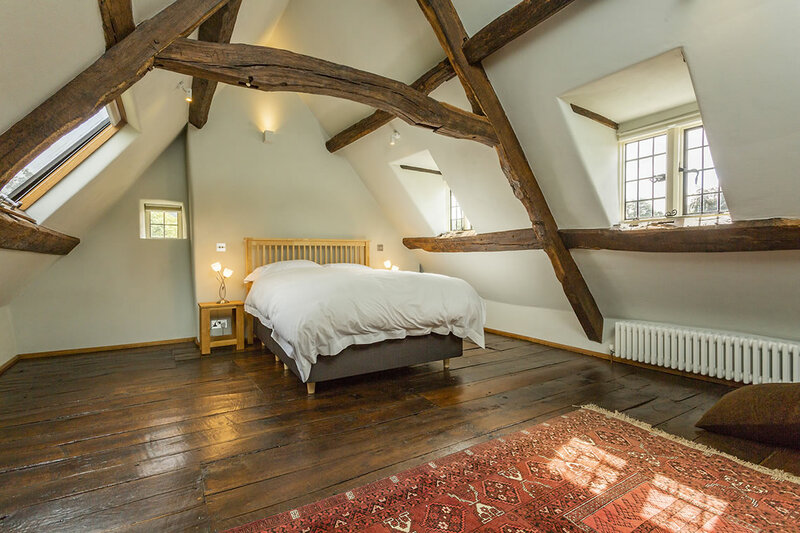 Original Oak Staircase, Elm floorboards, Crittal windows, brass and pewter ironmongery and stone flagstones have all been retained and restored to their former glory all helping to tell the story of the houses hay day.